It was heartening to read The Park Record’s tribute to David Ure when he retired from the County Council last November. Mr. Ure will certainly be missed but, fortunately, another East Side resident, Tal Adair, was appointed to fill the remainder of David’s term. As far back as anyone can remember there has always been at least one seat on the County’s governing body held by a citizen from the East Side. We should strive to ensure the continuation of that tradition. Because council members are elected at-large, and since only 30 percent of the county’s voters reside on the East Side, citizens from that region may find it difficult to win against West Side candidates. Dave Ure is an anomaly — before serving on the County Council, he had served in the Utah Legislature and had championed issues such as tourism that endeared him to Park City area voters. He was elected to the Council three times! Finding candidates like Dave with name recognition throughout the county will not be easy. 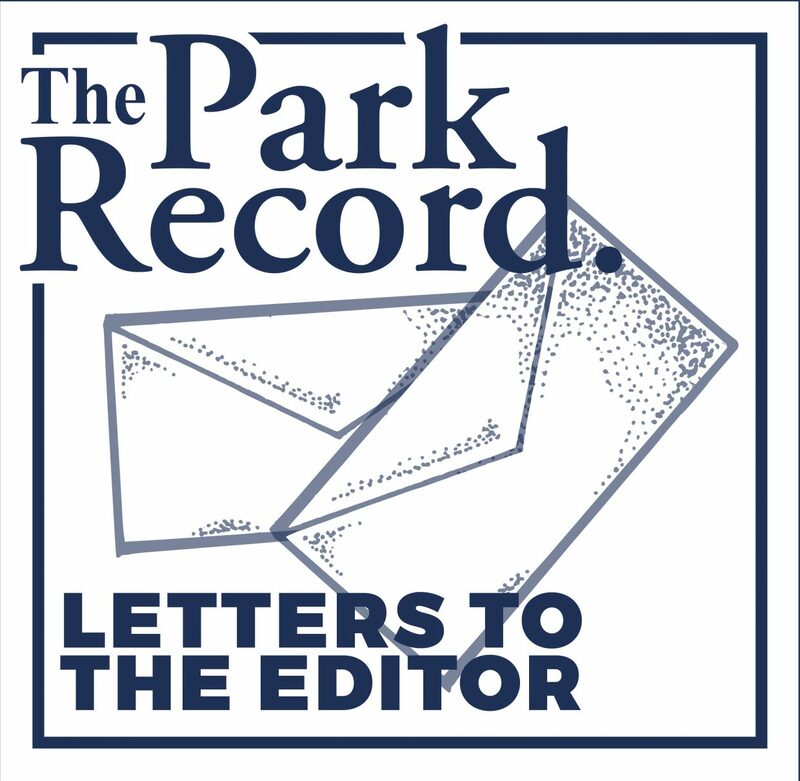 East Side residents incur much of the negative impacts of Park City’s growth and the urban lifestyle there. The east region is mostly rural and encompasses two reservoirs popular for boating and fishing, and most of the county’s wide open spaces, including the Wasatch Cache National Forest. These amenities are recreational magnets for Park City area residents. The East Side also contains both county landfills, the public works center, and numerous gravel pits and rock quarries. Trucks are traveling to and from these facilities most of the day, mostly servicing the West Side of the county. Significant portions of affordable housing for people that work in Park City are also located on the East Side. Old timers have welcomed this influx, but it has changed the small-town nature of their communities. The East Side of our county is immensely important, from a historical, cultural, and economic perspective; it should not be marginalized. 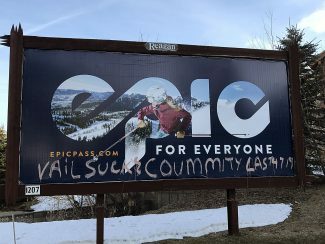 We need to ensure the Summit County Council will always have a representative from the east side! A long-term solution is to divide the county into five districts, each having its own representative on the council. Along with ensuring representation from the East Side on the council, this solution would make it easier for people to run for office, since they would only need to campaign in their own districts. A hybrid approach would be to elect four council members from districts and a fifth, at-large, to promote a county-wide perspective. Any change in how we elect council members would require voter approval. In the near term, we should adopt a strategy employed over 100 years ago when Summit County was created. There were three population centers then as there are now — North Summit, South Summit, and Park City. Community leaders entered into a "gentlemen’s agreement" decreeing that each area should have a seat on the three-member Board of County Commissioners. The pact endured until the 1980s, when the Park City area’s population more than doubled that of the rest of the county. From then until the council/manager government was adopted in 2009, there were always two commissioners elected from the Park City area and one from the East Side. Dave Ure has been the only east side resident elected to the newly created County Council. Let’s make certain he is not the last! It is time to create a new gentlemen’s agreement to ensure at least one citizen from the East Side of the county sits on the County Council! And then, let’s consider electing council members from districts!